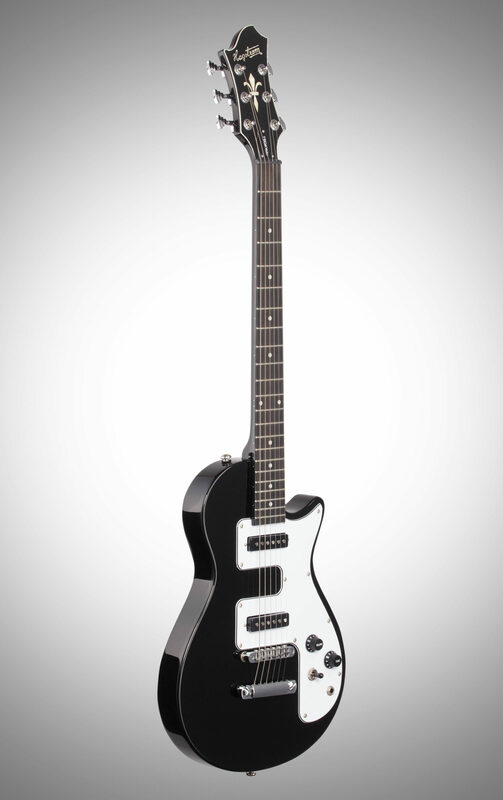 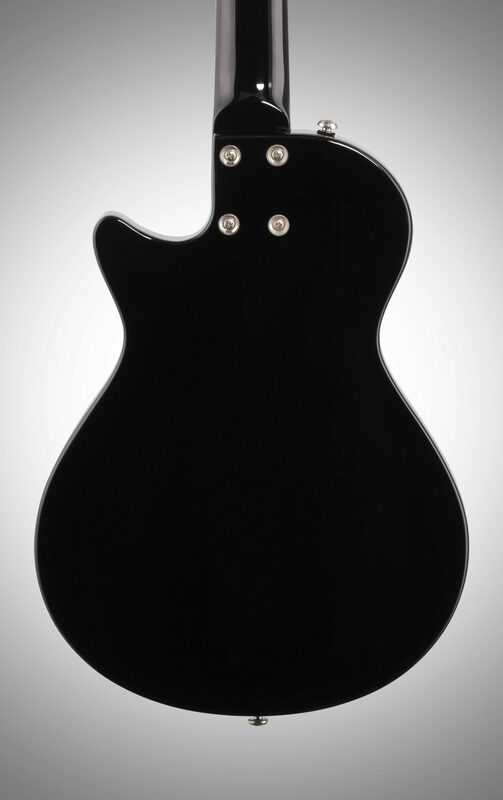 Hagstrom Metropolis Spinster Electric Guitar was $249.99, now only $199.99. 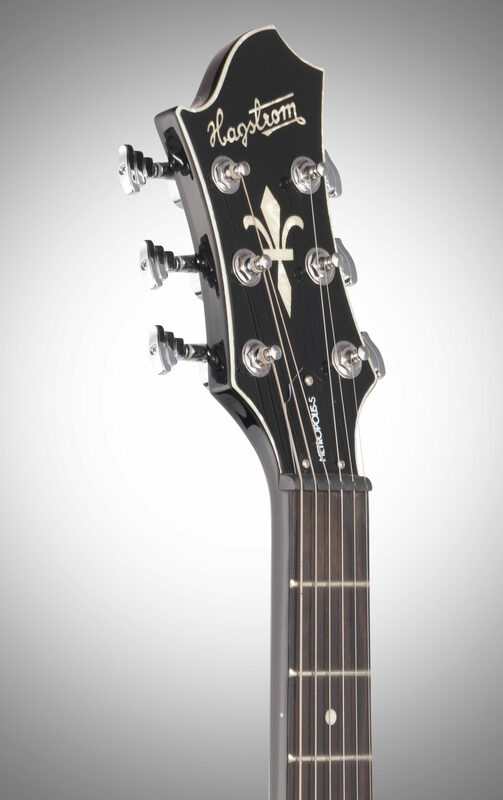 Stock is limited, so act fast! 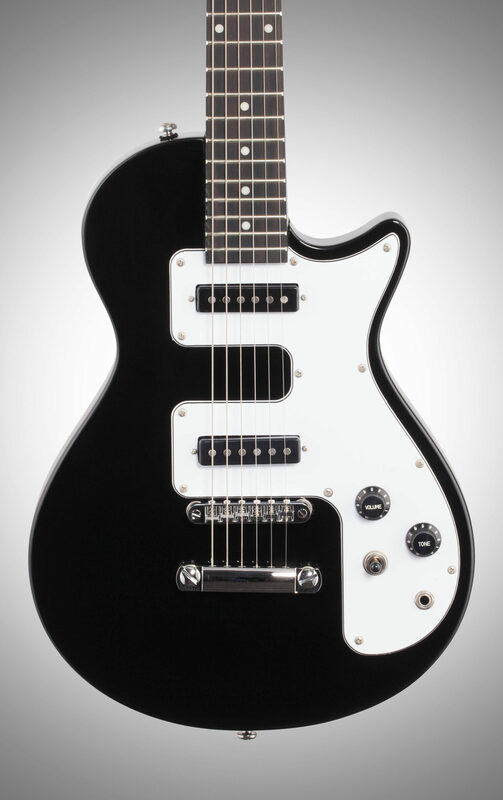 The Hagstrom Metropolis-S is a revolutionary hybrid of a single cut body, coupled with a bolt on neck, delivering a bright and jangly tone that will satisfy any gigging musicians needs to deliver anything from sparkling country to spanking punk -- all wrapped up in one package. 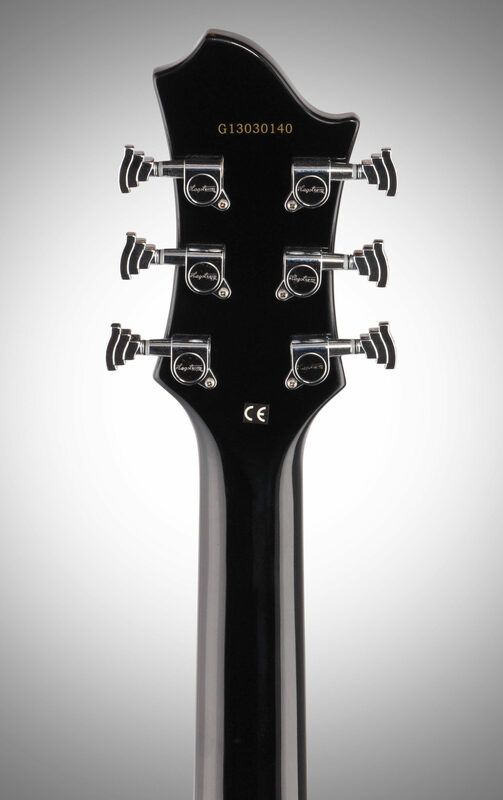 The Metropolis-S's resonant and light weight body will tantalize those that demand a comfortable and versatile instrument that will "lighten the load" off a working musician's back, while allowing a wide variation of splendorous tones at the flick of a switch. 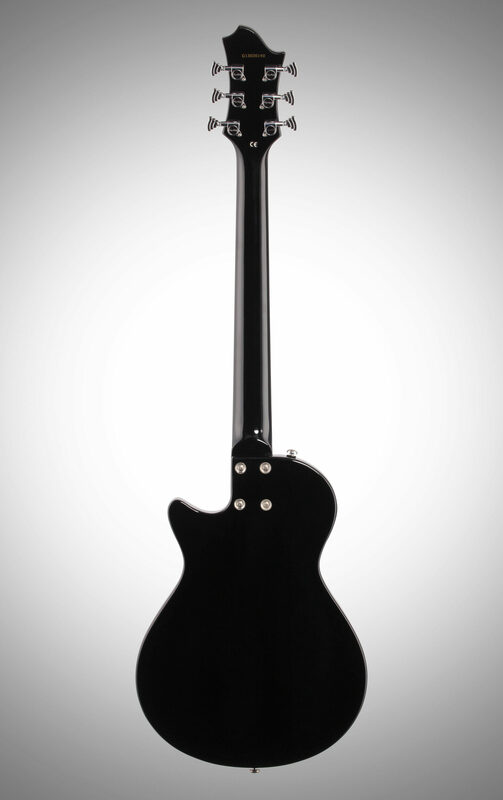 The sonic core of the tone can be best described as "percussive and detailed". 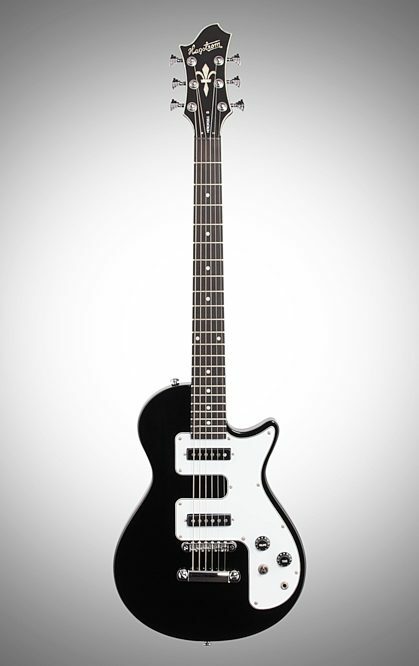 A matched set of single coil pickups labeled as "C-Spin", exemplifies "Bell Like" classic tone, being recognizable from single coil equipped instruments originating from the 1960's. 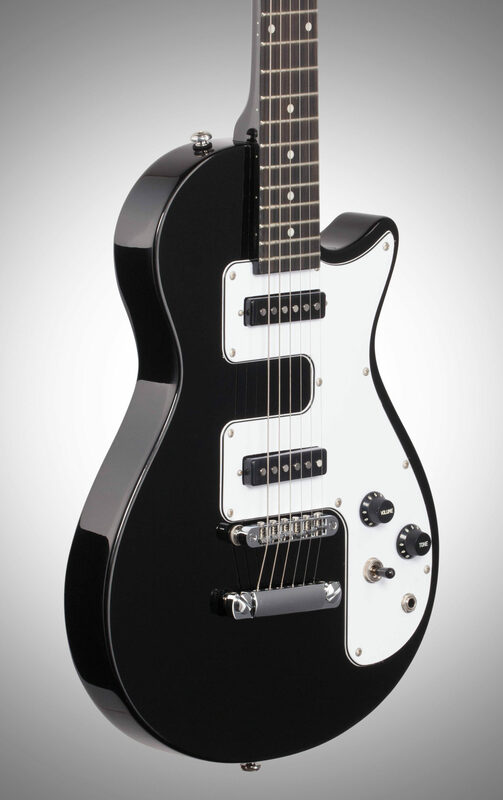 Take a walk down memory lane together with the Hagstrom Metropolis-S, as you may have found your long lost love.